You guys! 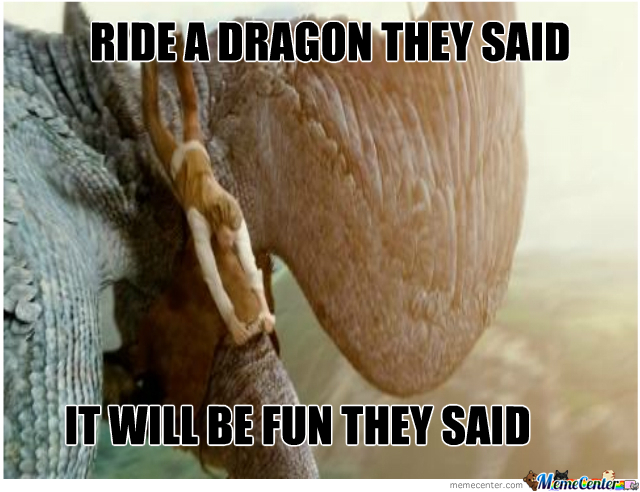 I am a Dragon Rider! Have you heard of Nuance Dragon Naturally Speaking software? It’s voice recognition software. I initially I tried to use it two years ago and it was an unmitigated disaster. I gave up after about a month of trying and getting nowhere with it. 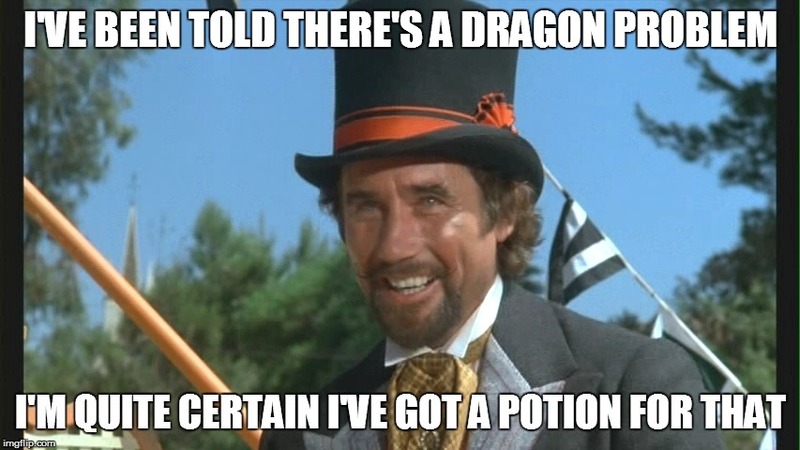 My dragon just seemed to garble everything I said and it was more trouble than it was worth. However, Mark Dawson’s Self-Publishing Formula podcast featured Scott Baker last week and, after listening to him, I decided to give dragon riding another go. After listening to Scott, I realized that I’d set up the software incorrectly and used a wireless microphone while dictating directly into Scrivener and Word—all things that will make Dragon really confused! I also chose the Mac version of the software which isn’t as good as Windows. However, since I’d already sunk that money and didn’t want to install Windows on my iMac, I stuck with it. I’m using version 6.06 and it seems stable so far. So, I ordered a Blue Yeti desktop microphone (NB: Affiliate Link) from Amazon and, when it arrived the next day, set it up, without really having high hopes. I set up a new profile in Dragon and dictated for about 15 minutes. When I reviewed the file, I’d written 822 words—the core of the next scene I needed to write—with a fair degree of accuracy. In fact, the only error was that Dragon misheard the character name “Erin” as “Aaron.” Easily fixed. Amazed, I downloaded the iPhone app that Scott recommended (Voice Record Pro) and used the five-minute ride home from dropping my son at school to dictate some more. After uploading the file to iCloud and transcribing it, I had another 266 words. I am hooked. This is a game changer. So, I thought I’d document how this changed my writing process here on the blog. 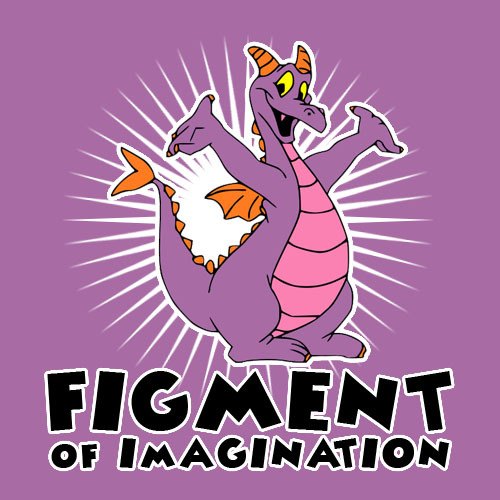 I’ll try to update every month or so about how things are going with Figment. Yes, I named my dragon after a Disney character. Working with Dragon also helps to ward off health problems associated with sitting, hunched over a keyboard all day. So far, I haven’t experienced repetitive stress injuries (RSI) or carpal tunnel, though I have dealt with it in the past. I’m able to be much more mobile and be up and moving around while using Dragon. I’m also able to go for my walk and finally fit in some exercise during the day—all while racking up the word count. Today, I got my walk-and-talk set up with a Sony voice recorder and a gaming headset. I initially tried to do this with my iPhone but the headphones just required too much power. I think it’s a little more challenging to transfer the dictation files to my iMac from the Sony voice recorder than my iPhone but it’s not that much more difficult. I’m also able to write in spare moments, like above after I dropped my son at school. For example, today, I ran errands. Since I write during my child-free time, usually when my son is at school, I had been resisting going out during the day to run errands. But sometimes there’s no other time to do it, as any mom of a school-aged child can tell you. In three dictation bursts, lasting about 5-7 minutes each, I wrote 1600 words—the first draft of this blog post and another scene done in time that I would not otherwise be able to be productive. I also noticed that, probably because I’m not able to see the words as I dictating them, I tend to be more creative and more able to get into the flow and less inclined to edit as I go along. Additionally, I can use Dragon to just record a few short bursts. I did a two-minute description of the wedding chapel in my next book today while I waited for my coffee to brew this morning. Another 200+ words that I can use to get a jump on the next scene in my work-in-progress. I do have to make corrections still. Dragon is really rough—not least because, once I get going, I forget to punctuate so I end up with just one big paragraph. Working on that! But, then again, it’s only been three days. So, all told, since I already had the software, it’s been about a $200 investment—$130 for the desktop Blue Yeti and $70 for the walk and talk set up. The iPhone app is free and, so far, it’s worked perfectly in the car. I haven’t had any transcription issues or needed a more powerful microphone for that. Not cheap but, hopefully, worth it. I learned from Scott’s appearance and book that getting the right equipment makes all the difference when it comes to dragon riding. Transcription is amazing—it’s the secret sauce. Honestly, it’s like magic. And here’s Scott’s appearance on the SPF podcast. Here’s the app I’m using on my iPhone 6s. It’s FREE. Voice Record Pro. If you have questions, let me know and I’ll try to help. 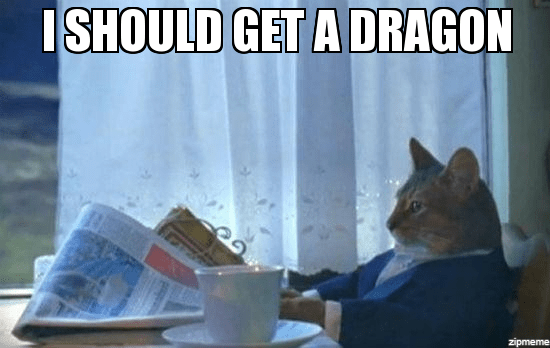 Tell me, have you tried Dragon riding? What are your thoughts on it? Next Post Kiss a Bridesmaid is out now!